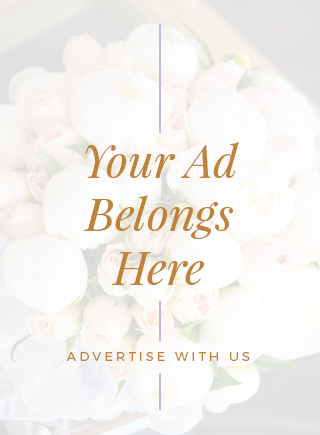 COPYRIGHT © 2017 THE WEDDING PLANNER & LIFESTYLE MAGAZINE. ALL RIGHTS RESERVED. 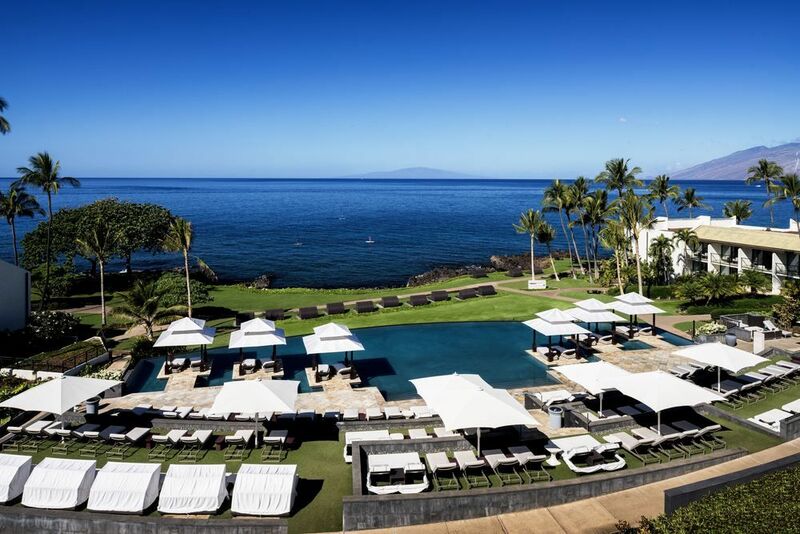 The ocean is everywhere at the transformed Wailea Beach Resort – Marriott, Maui. 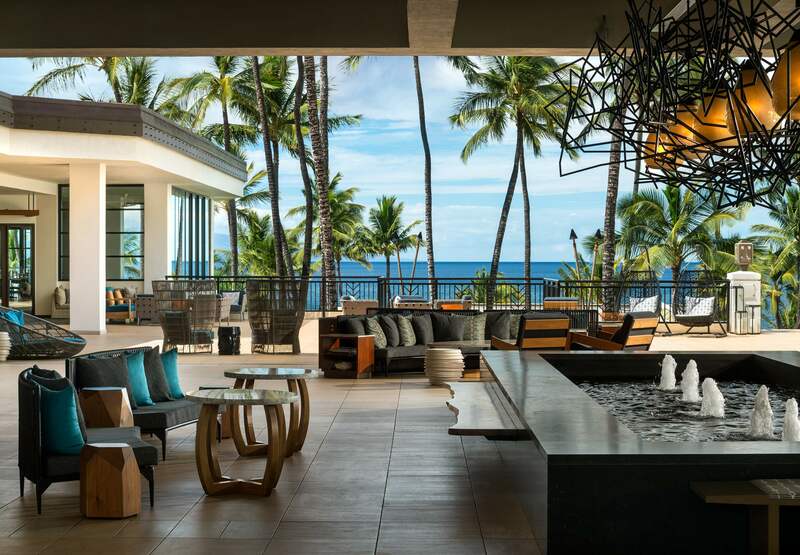 The striking sight of the vast Pacific greets you the moment you arrive. 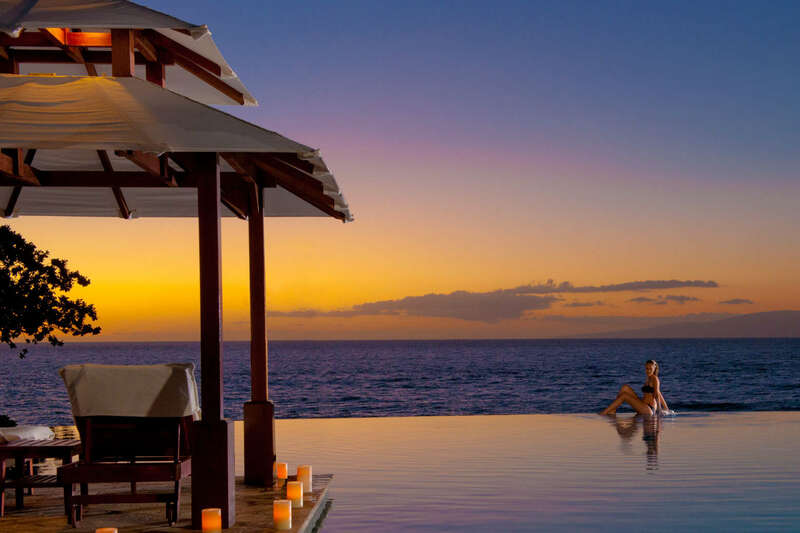 Humpback whales and gorgeous sunsets are the backdrop as you explore redesigned rooms, new culinary experiences, and reimagined spaces spread across a Wailea location that is the envy of all. This once-in-a-lifetime transformation reaffirms the connection to our natural surroundings. 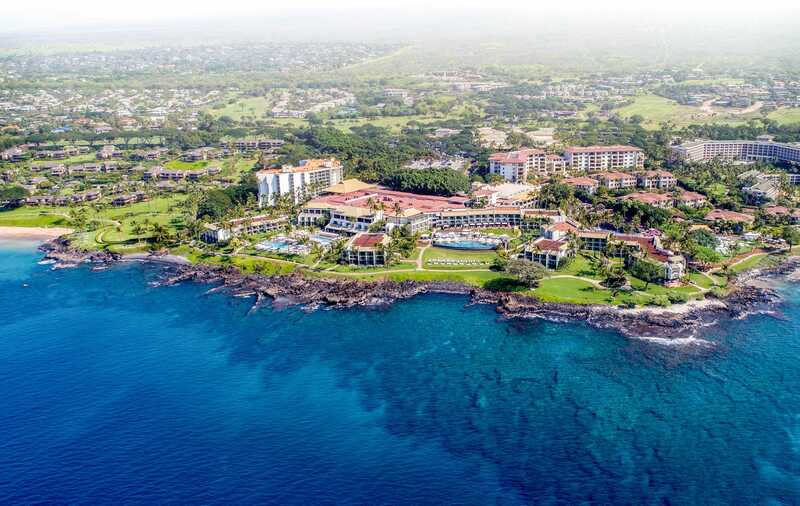 The new Wailea Beach Resort is a source of serenity and renewal, and a wellspring of Hawaiian culture and tradition. 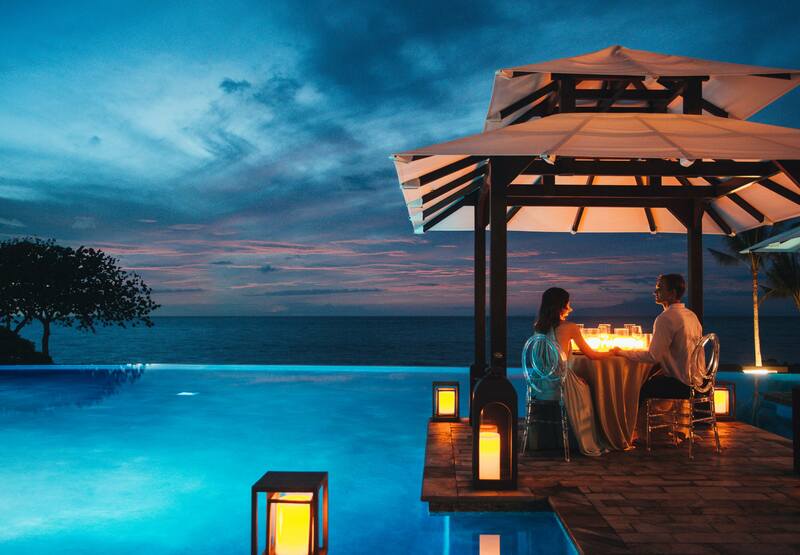 We invite you to tap into the energy and spirit of a place, and an island, like no other.